Research is one of the main pillars of the Institut de la Màcula. In addition to treating patients, the centre carries out important research work. This includes a clinical trial currently in progress that tests a drug to halt Stargardt’s disease. 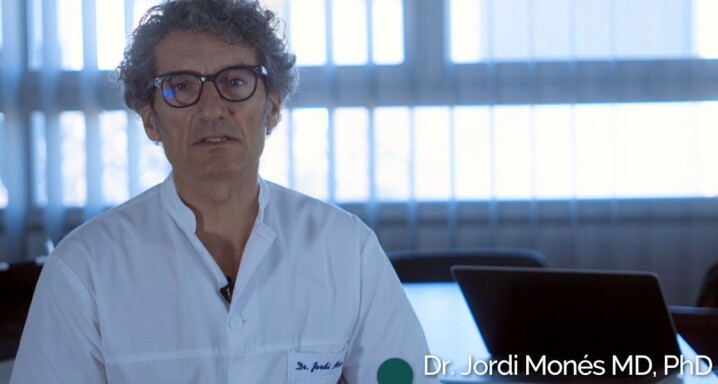 Jordi Monés, the Director of the Institut de la Màcula, explains that the centre conducts many trials both for pathologies that remain incurable and for treatable conditions in order to discover new drugs or new ways to apply existing ones. Participation in trials brings a series of advantages for patients. In this respect, they are given the opportunity to gain access, free of charge, to the most innovative treatments, with personalised and state-of-the-art care in the hands of medical experts. For now, this is the only means of access to new drugs that are not yet available to the general public.